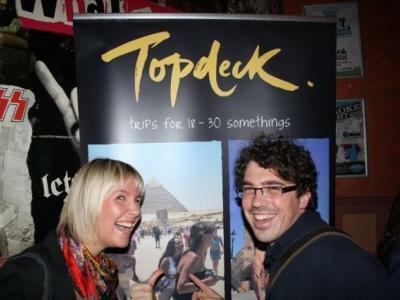 A chance to meet some fellow itchy feeters, swapping (tall) travel tales and cashing in on the 20% discount offers sponsors Topdeck were offering on their trips put a smile on everyone’s face at Happy Travellers … and we are sure the free ‘welcome’ beer had something to do with it too. The happiest traveller of all was undoubtedly Victoria Aitken, who was the winner of an awesome Topdeck trip to Oktoberfest. 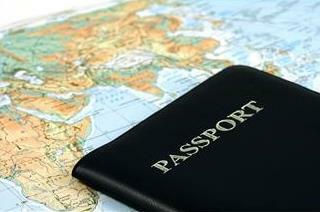 Join us for the next Happy Travellers, taking place again at Belushi’s in Hammersmith on 29 June.